AMEGA Biotech is a solid partner with a proven track record in both the development and production of biotechnological products in GMP facilities. The company is a pioneer in controlling the whole process, all throughout the significant stages of the product lifecycle, from development to sales and marketing. Based on the company’s scientific and production capabilities, Amega Biotech builds effective and mutually beneficial collaborations, from early stage development to late stage licensing. Integration of the whole value chain and cutting-edge development are strong advantages when considering AMEGA Biotech for long-lasting partnerships. Amega Biotech offers the advantages of fully set up development sites. With proved successful performance, Amega Biotech opens these technological and intellectual capacity advantages to potential partners. As a result, the company guarantees the access to a complete standardized biotherapeutic development platform (cloning, cell line and bioprocesses development, purication, organic synthesis, quality control and analytical development). 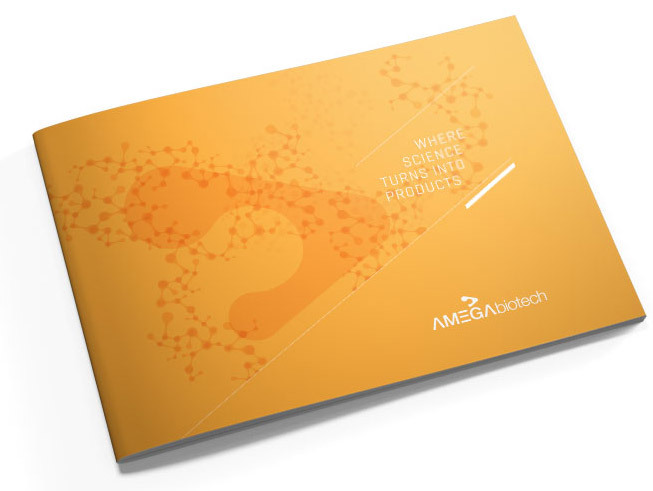 Amega Biotech pre-clinical and clinical trials know how guarantee satisfactory results and top-quality nished products. Our local expertise can create value for foreign pharmaceutical companies seeking regulatory approval for their biosimilars in their countries. Given its strength in development, Amega Biotech takes advantage of this platform to open up its capabilities to the world through specically designed joint venture agreements. Patenting of intangible intellectual property is a key component of a successful technology transfer agreement, therefore Amega Biotech works on this process to offer a complete value-added program. By partnering with organizations that are closer to the different markets, Amega Biotech gains access to regional distribution channels, experience and knowledge about government approval of new products and local standards. A careful selection of our partners continuously leads Amega Biotech to successful and long-lasting partnership agreements. Also, each local distributor can benet from market experience shared by Amega Biotech’s solid network of partners. AMEGA Biotech’s global presence includes markets such as US, Latam, Brazil, Chile, Colombia, Uruguay, Mexico, Paraguay and Venezuela, Middle East, Southeast Asia, Turkey, Morocco and Lebanon.